Because soils have been tapped heavily the last two seasons due to record yields, growers may have no choice but to replace nutrients to keep their yields up. What kind of fertilizer rates are growers and retailers looking at in 2017 and beyond? 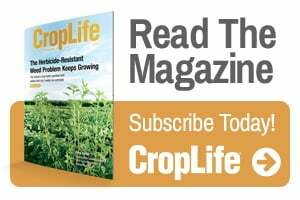 According to stakeholders CropLife magazine checked in with, the answer lies in just how badly fields need nutrients — and how much it will cost. He’s seen growers planning for 200-bushel corn and fertilizing accordingly, then actually getting 220 or 230 bushels. It’s the same scenario that exists for beans, with a producer targeting 60-bushel beans, then pulling off 65 or 70 bushels. Will growers replace? Mundorf says they almost have to, to keep yields up. He does admit they’re a little more cautious, making suppliers explain why they need what’s recommended. “They might cut a couple pounds here or there, especially on rented ground, but for the most part guys are covering what they’re taking off,” he says. Then too, growers need to fertilize to match the demands of the latest high-yielding hybrids that have performed so well for them, he adds. In any case, customers are definitely not pulling back on soil testing, as Mundorf reports that soil sample volumes have held steady over the past two years. “Farmers are making sure they replace at least some of what they’re taking out — and setting themselves up for more record crops,” he says. A huge factor going forward with needed fertilizer purchases is clearly price. “I think these are some of the best fertilizer prices we’ve seen in a few years, and unless you’re fighting high land cost, it’s a wise decision to put back where you might have cut over the last few years,” says Eric Gordon, Plant Manager with BRANDT, Lincoln, IL. 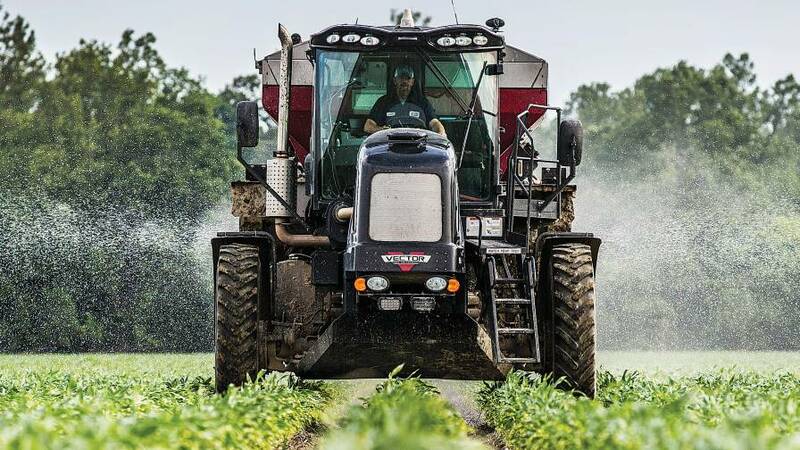 Crop nutrients have done their job in terms of getting fertilizer prices closer to the value of where corn and beans are today, says Daryl Warren, Vice President of Agronomy with Ceres Solutions, Crawfordsville, IN. More acres planted won’t necessarily be the answer for retailers. Warren cites projected planting estimates at 89 million to 90 million acres of corn, down 4 million from last year. Plus there are new seed platforms and crop protection products everyone needs to work through, he notes, that will complicate business in 2017. BRANDT’s Gordon says that while growers may be looking for ways to save, they may regret cuts later, potentially losing yield. Some of his customers experienced this in 2016 when they reduced spending on crop protection and faced tough-to-control weed problems. The continued softening of fertilizer prices in recent months could translate into another year of lower fertilizer prices for producers, says David Widmar of Agricultural Economic Insights and Purdue University. The declines have created the potential for another round of significant per acre cost reductions in fertilizer expenses — to the tune of $16 per acre lower than in 2016. In Rabobank’s October 2016 Agri­business Review, analysts point to one industry development that may impact the fertilizer segment going into 2017 and beyond — Agrium and PotashCorp announcing their “merger of equals,” creating one of the largest global integrated producers and sellers of nitrogen, potassium, and phosphate. “Farmers could stand to benefit incrementally in the event that lower prices follow the achievement of enhanced economies of scale resulting from the recent mergers,” the report says.